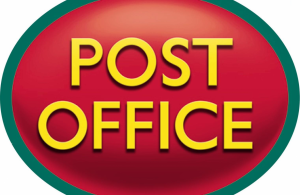 The Town Council is pleased to announce that it has been successful in its bid to win the franchise for Hailsham’s Post Office. Work on the agreement of the lease for new post office premises, terms of contract and other legal processes will be carried out in the coming weeks, before the fitting out of the new post office and eventual opening in the Spring. In setting its budget last year, the Town Council agreed to take over the Post Office if other franchise applications were unsuccessful, in order to protect the service and the staff. The current plan and the basis of the Town Council’s application to the post office, is for the new service to run out of no.10 High Street.